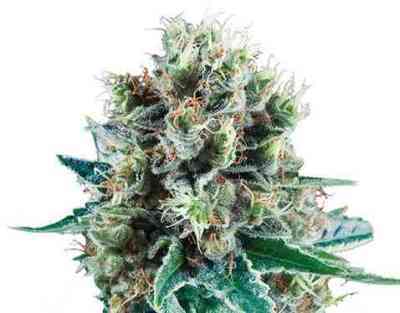 Sweet Skunk Automatic is very similar to the popular Spanish strain Critical Domina, but this strain is autoflowering so it can be grown almost anywhere. This new strain is a great cross between the “elite” clone strain Critical Domina and the autoflowering Skunk Critical Auto, back-crossed and stabilised over a few generations to perfect the hybrid. This fast-flowering hybrid is very similar to the original Critical Domina strain in growth, taste and effect. The autoflowering genetics allow it to grow in areas where before it would not have been able to. This is a fast plant, growing from seed to harvestable buds in only 8 weeks. 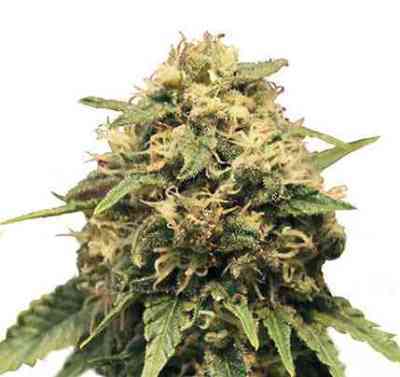 Sweet Skunk Automatic offers a very strong taste and aroma - slightly fruity, slightly skunky and very resinous. It’s a smooth, soothing smoke. It offers a good balance of Indica, Sativa and autoflowering Ruderalis genetics, though the Indica is definitely the dominant effect. 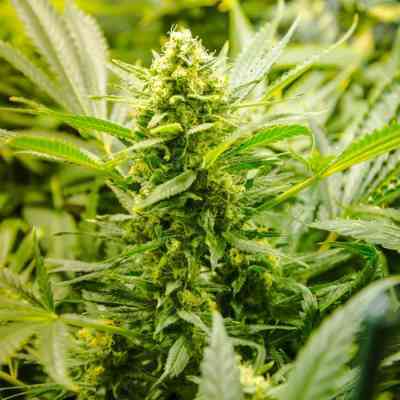 On average, Sweet Skunk Automatic will produce around 60-110 grams per plant, sometimes more, sometimes less, depending on the environment. 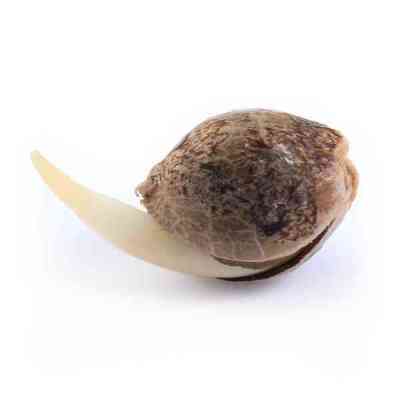 It grows to a good height of around 60-100cm, meaning it will fit in the smallest of growrooms, gardens or balconies.